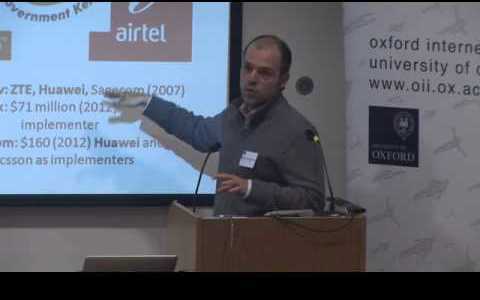 Government ownership of Ethio-telecom saved the country from the woes of privatized telecom, Minister Debretsion. 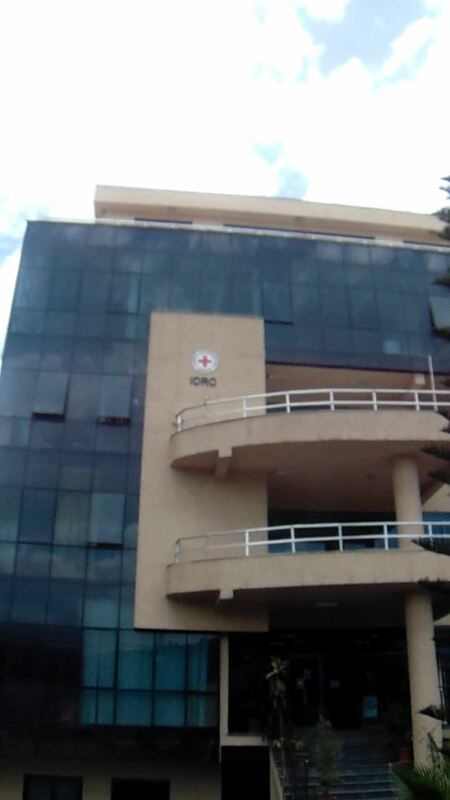 Ethiopia continues to limit prison access of the International Committee of Red Cross (ICRC), the. 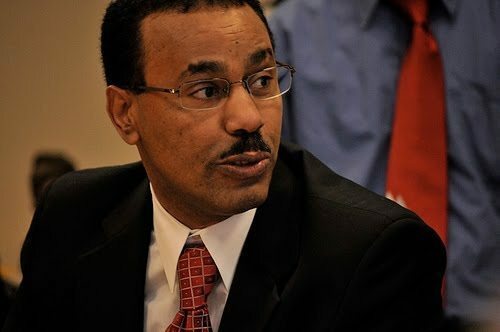 Wondimu Asamnew is an Ethiopian Ambassador to Somalia. He has been actively working to execute. Ethiopians’ discussion on facebook is much more nuanced than perceived to be, according to a. 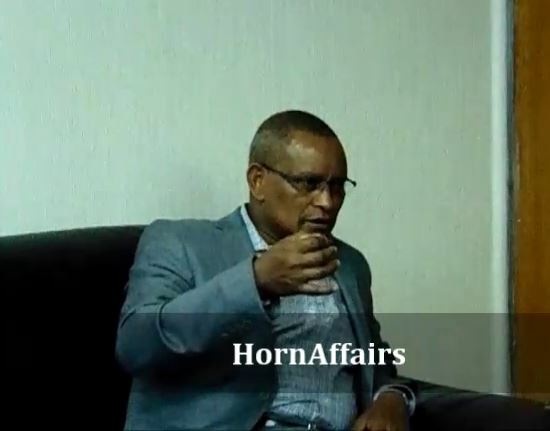 Ethnic baiting targeting TPLF and Tigrayans in connection with the protests in Oromia is a. 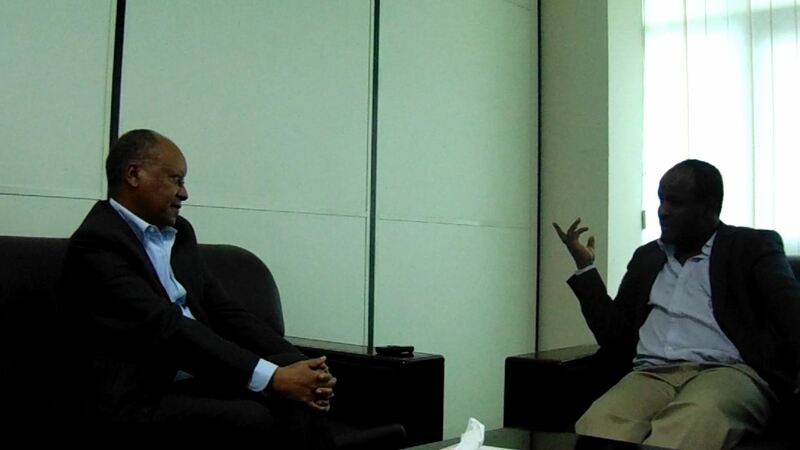 Deutsche Welle’s interview with Merera Gudina (PhD), v/chair of Ethiopian Federal Democratic Unity Forum and. National Security Advisor Ambassador Susan Rice made some interesting remarks on Wednesday regarding President Obama’s. Britain’s Ambassador said: “It is starting to sound as if the ruling party and its. (Neamin Ashenafi) Professor Beyene Petros is the president of the Ethiopian Federal Democratic Unity Forum. Reporter: What are Eurobonds? Costantinos: Eurobonds are a means of resource mobilization – investment finance.